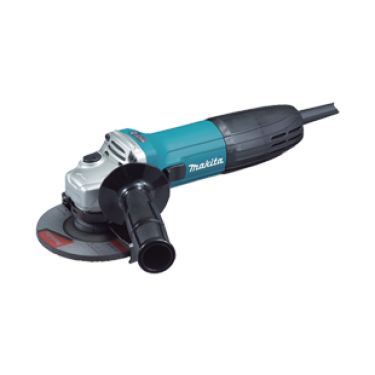 Powerful all-round power cutter with features that make it one of the best power cutters on the market. 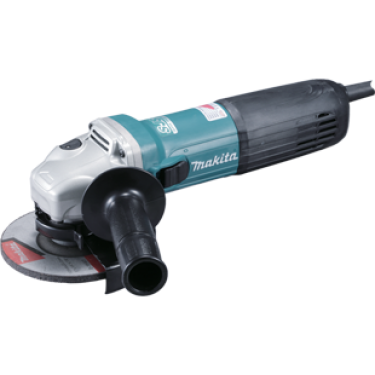 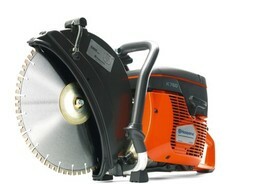 Ideal for cutting concrete and stone in alterations, renovations and new construction. 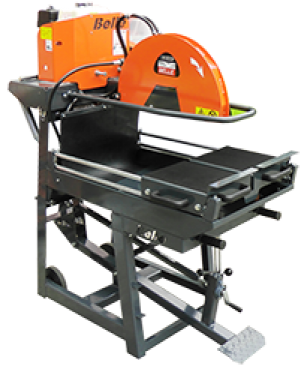 It is also perfect for cutting smaller holes and adjusting window and door openings, as well as some pipe, asphalt and metal cutting.